Paula takes the guesswork out of your path to luxury living. 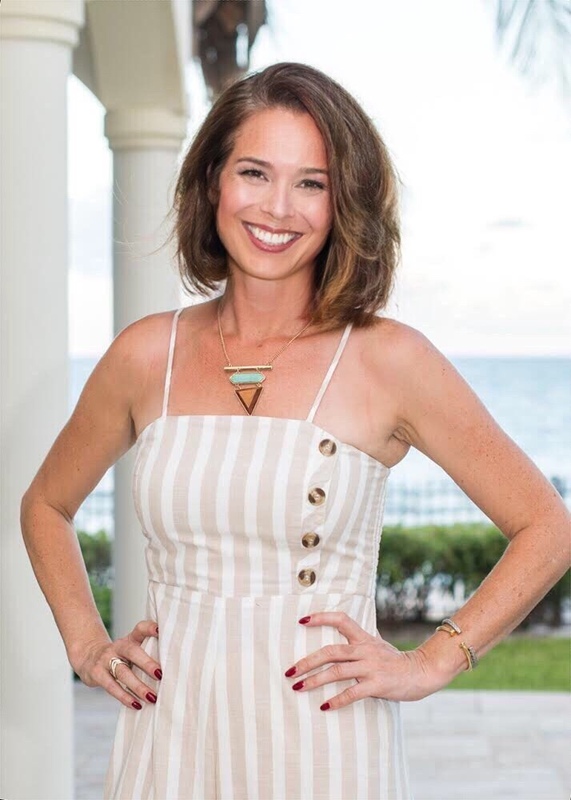 An experienced REALTOR® with extensive knowledge of the Vero Beach and the Barrier Island, she works with investors, individuals and families to sell their properties and match them with the perfect home. "Paula did an excellent job of learning my taste and presenting me with great properties until we found the one that was perfect for me."